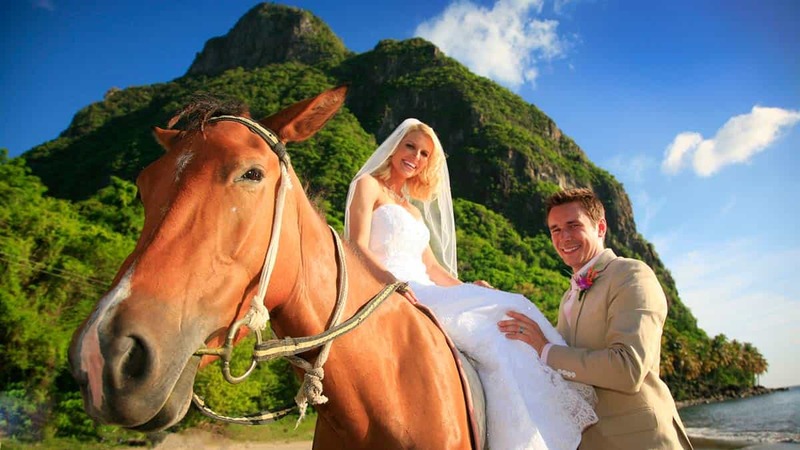 Awesome Caribbean Weddings is a small company with a fantastic brief. 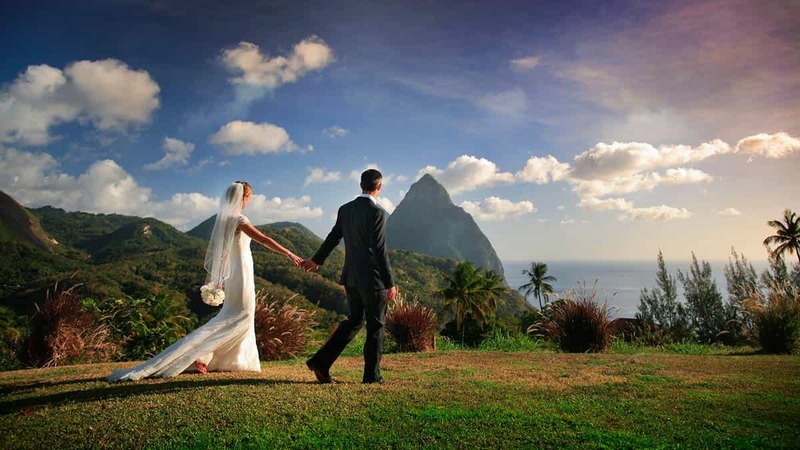 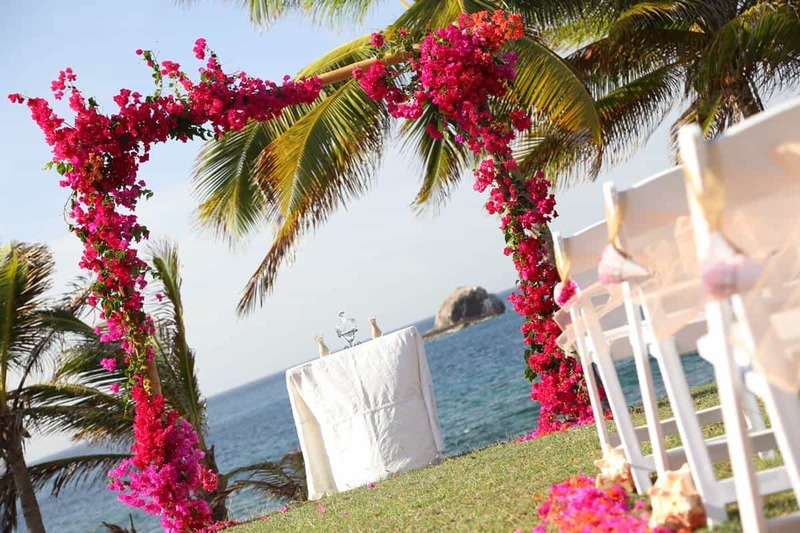 We are a dedicated wedding planning company based in St. Lucia, one of the most romantic destinations in the world. 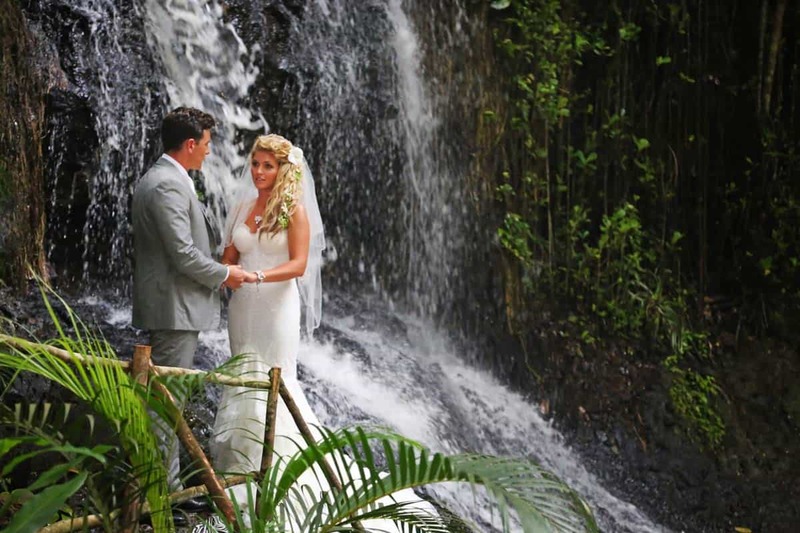 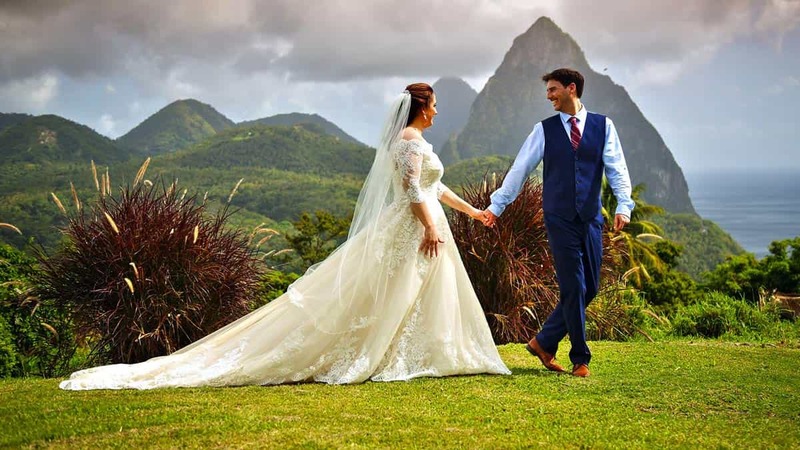 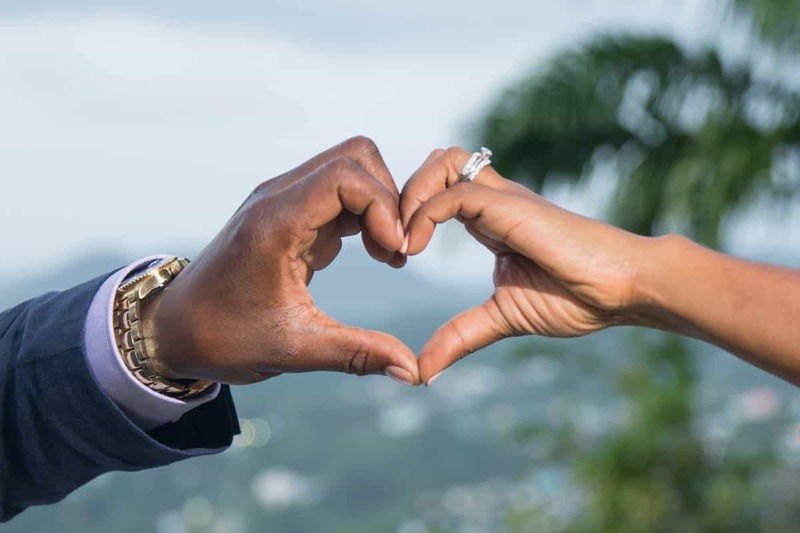 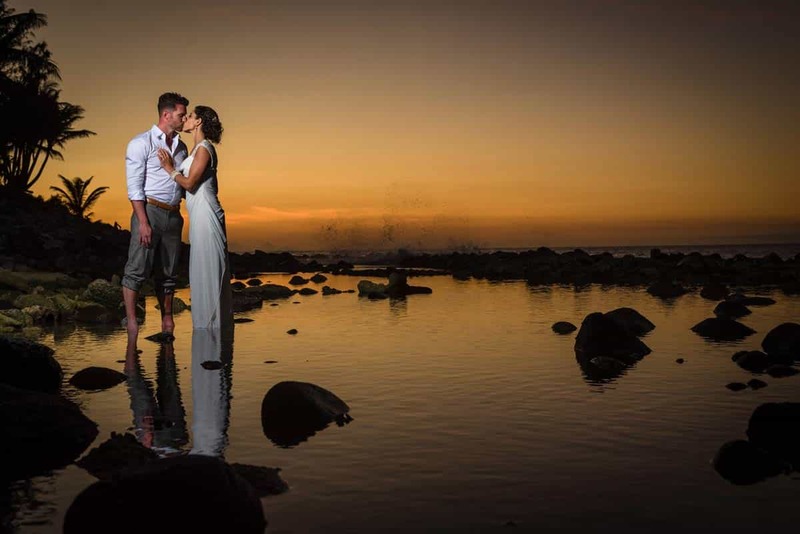 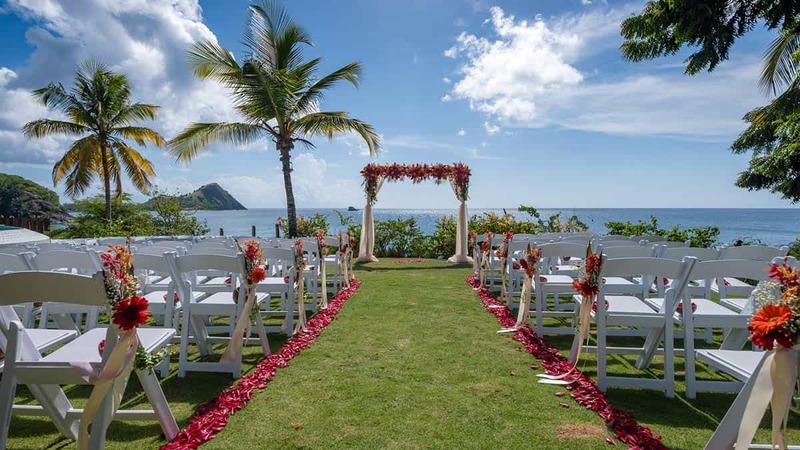 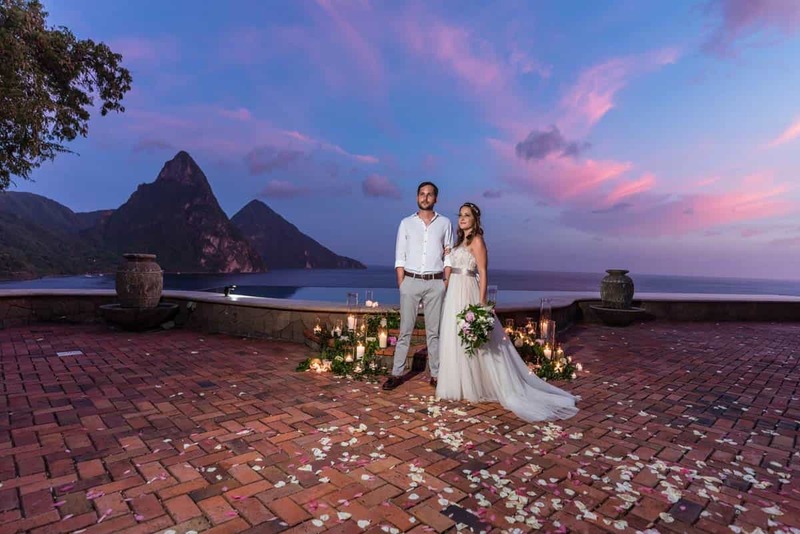 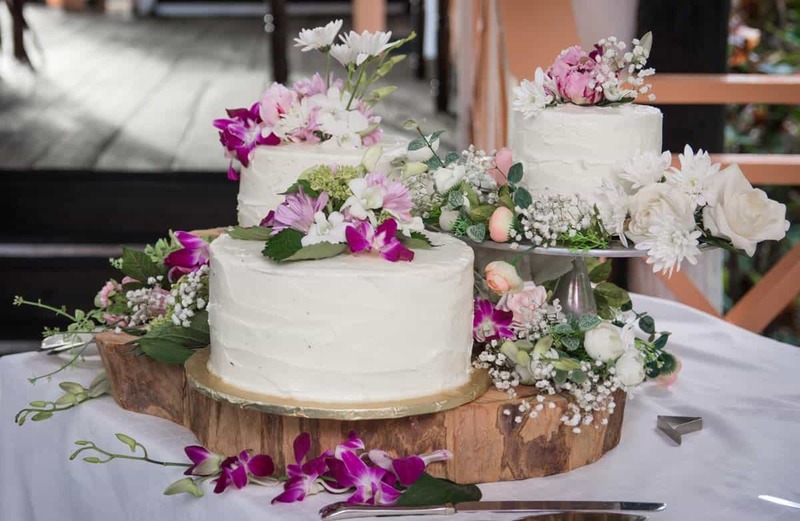 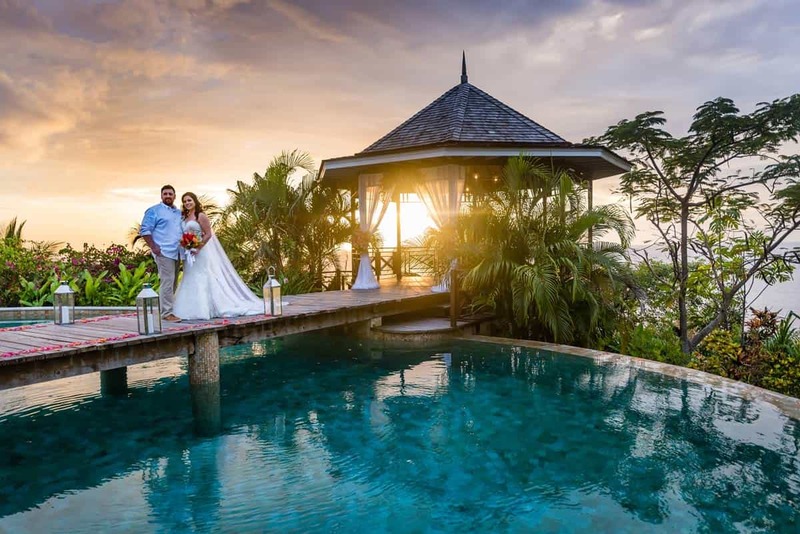 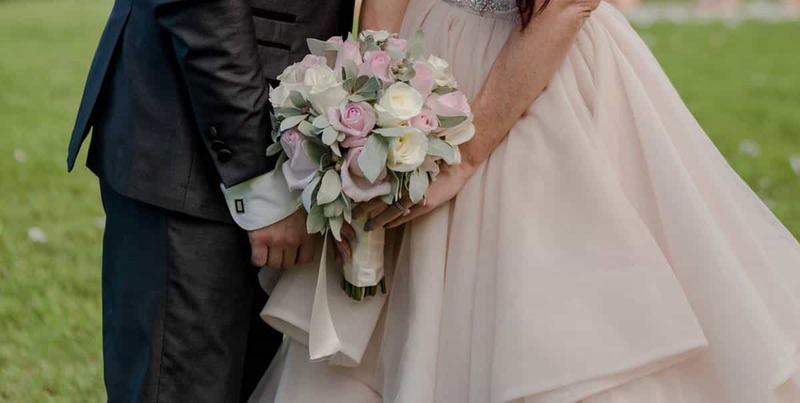 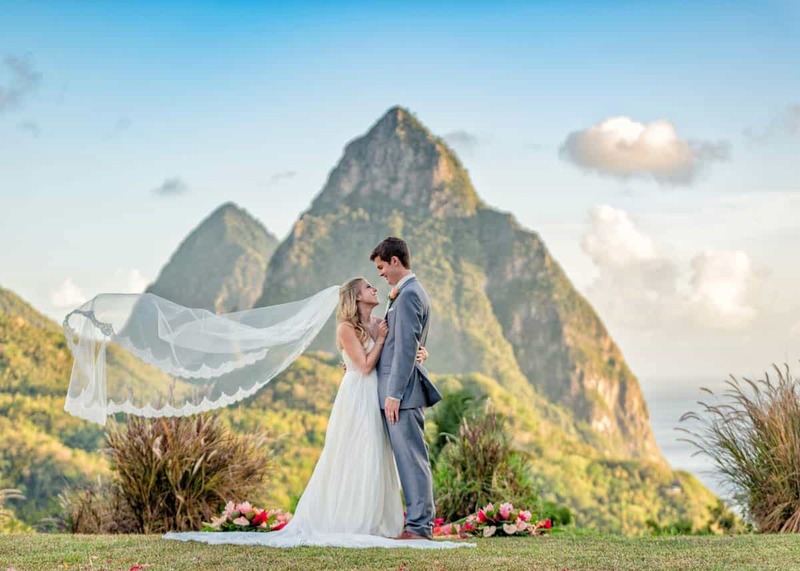 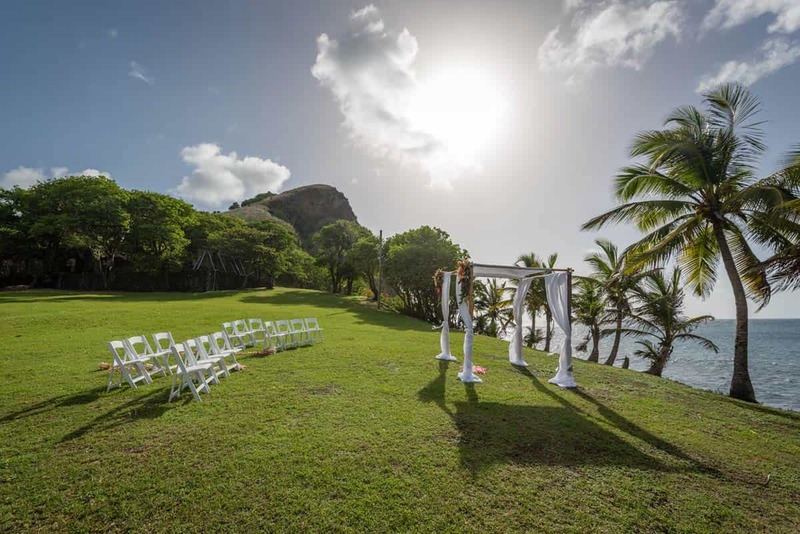 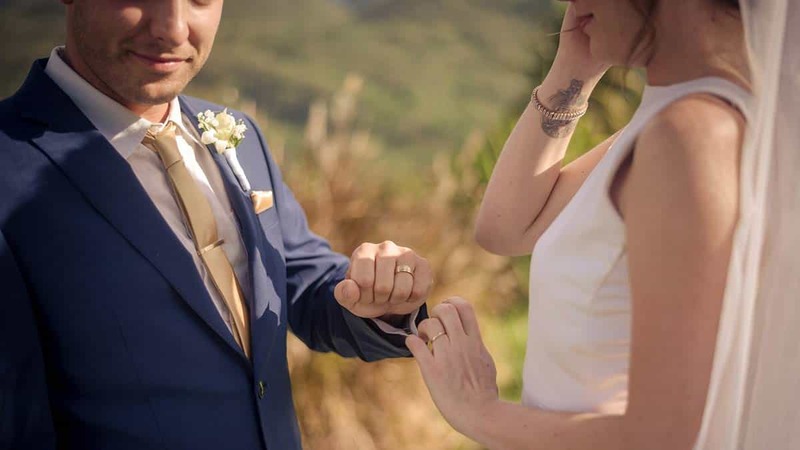 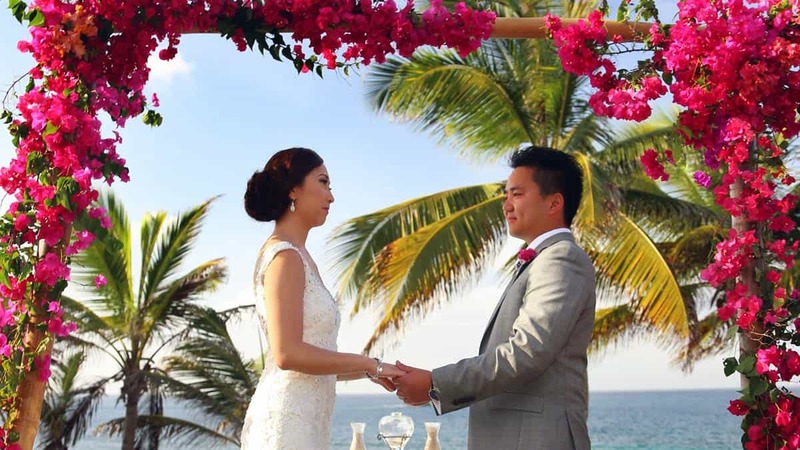 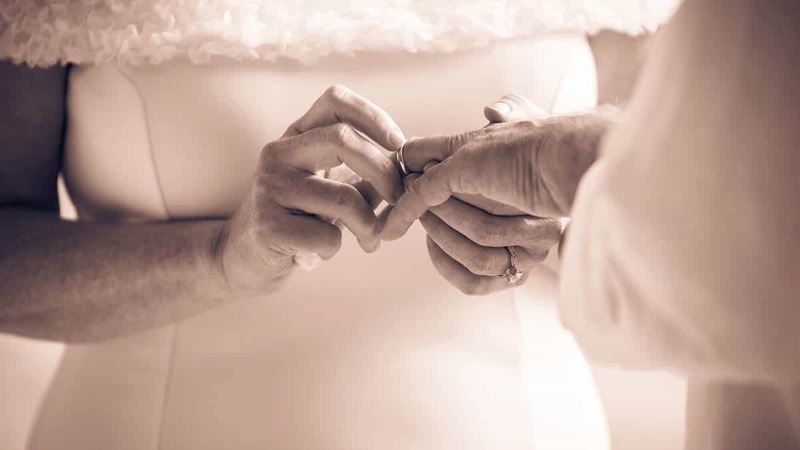 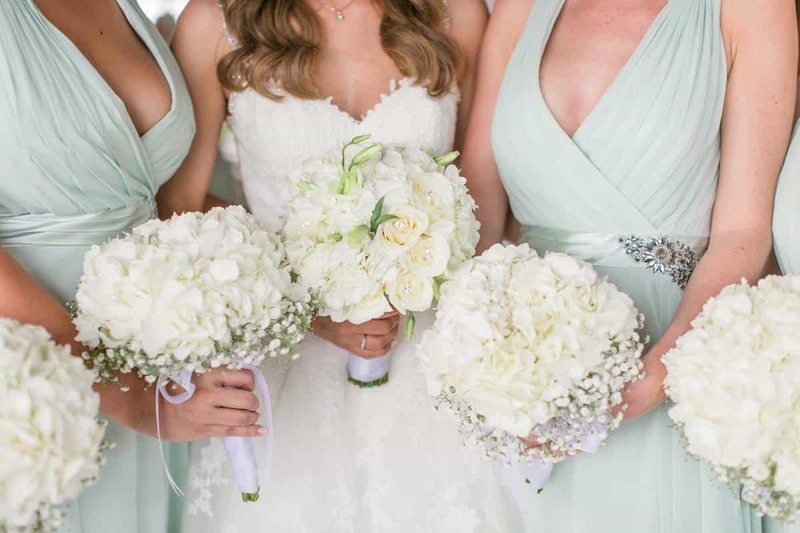 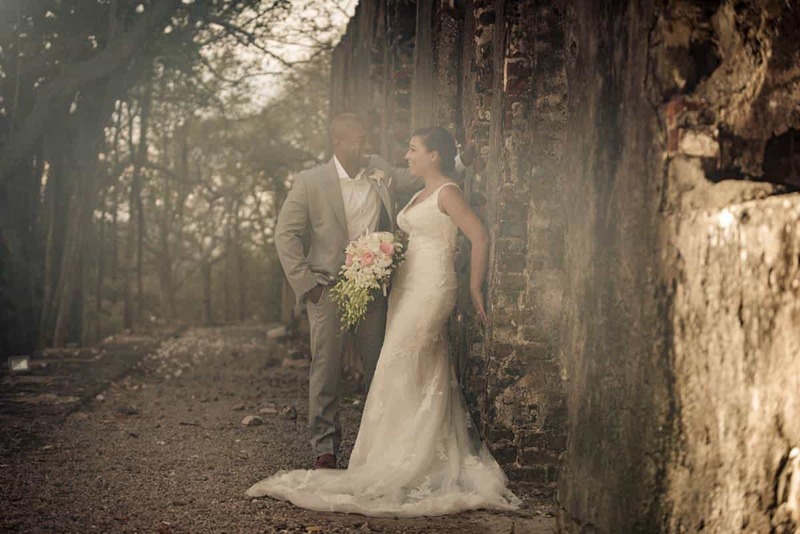 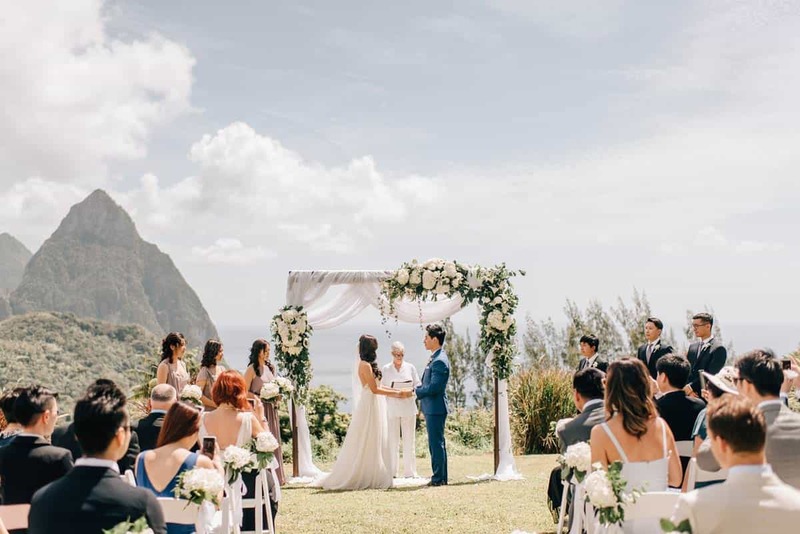 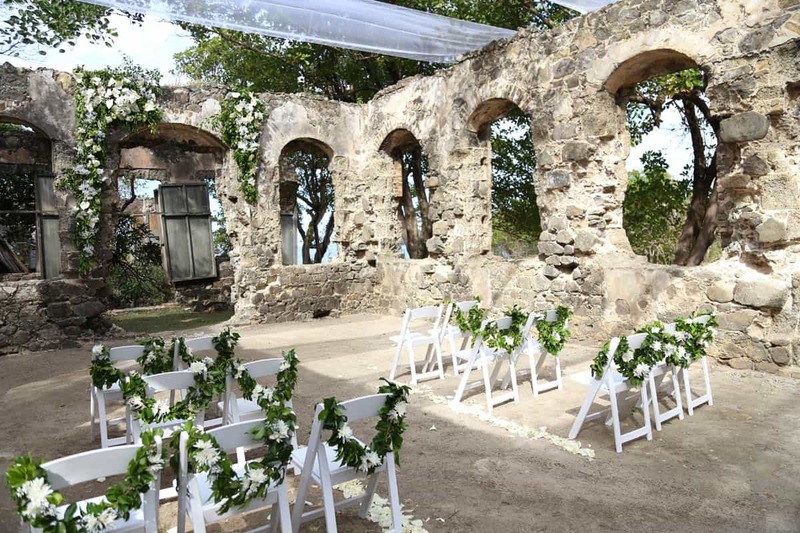 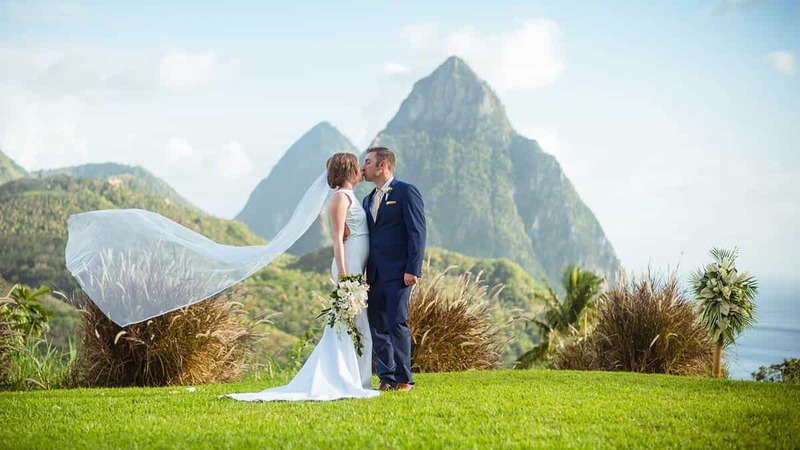 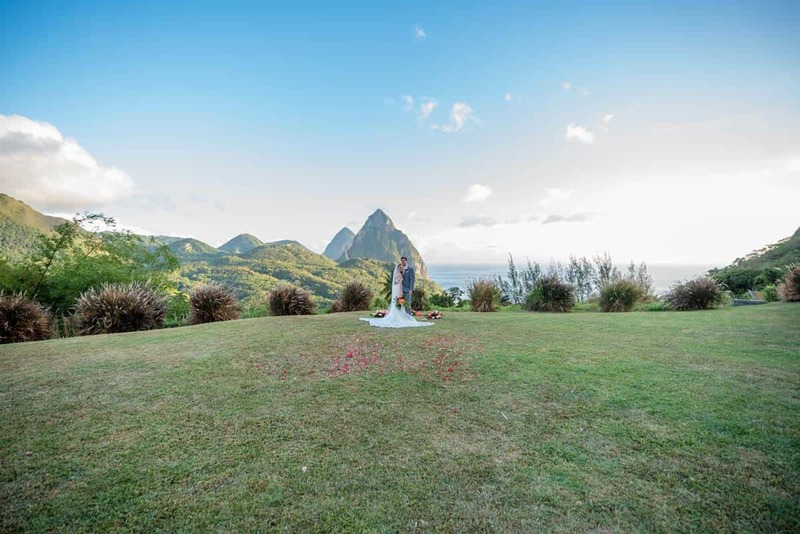 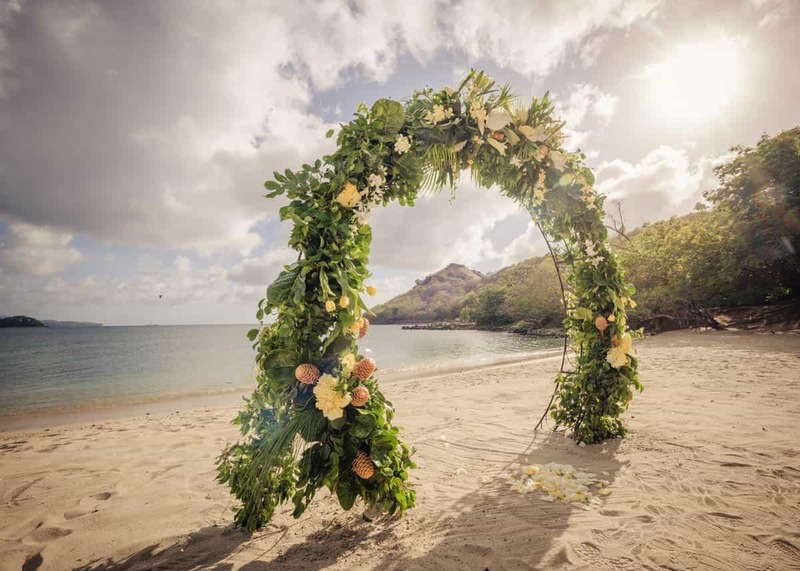 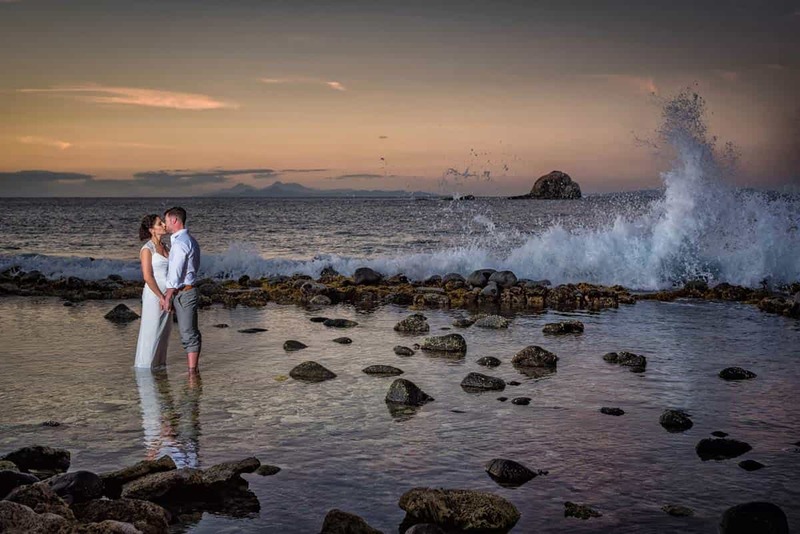 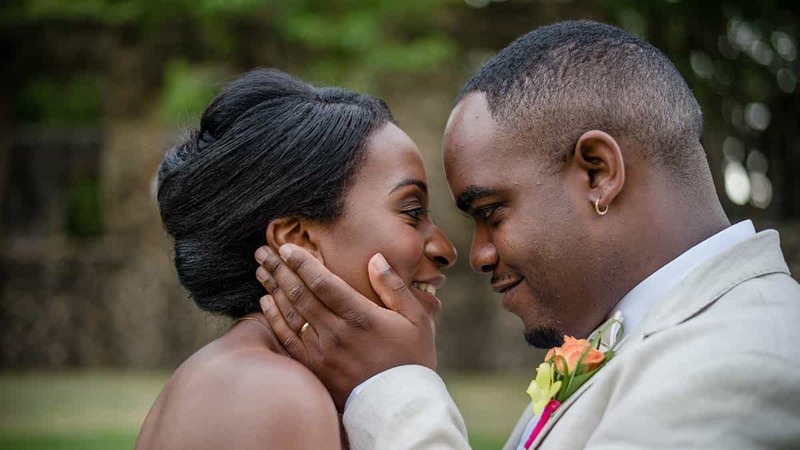 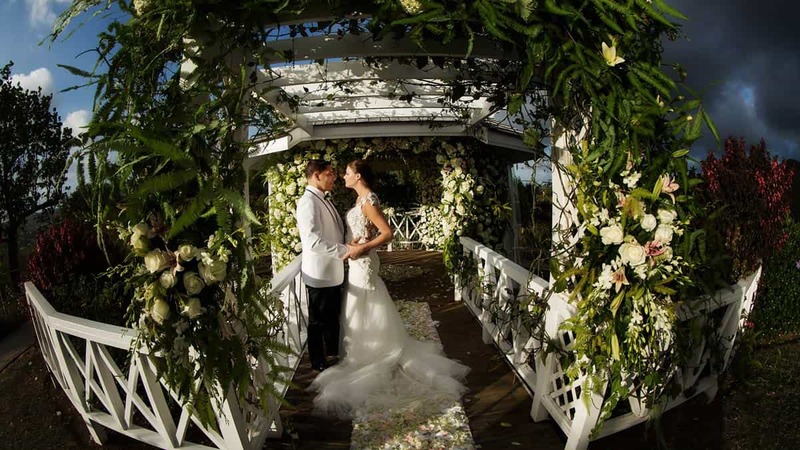 Set up by two friends from England who have been in St. Lucia for over twenty years, Awesome Caribbean Weddings has an extremely broad range of imaginative suggestions that will help you plan a wedding that is exceptional and very special. 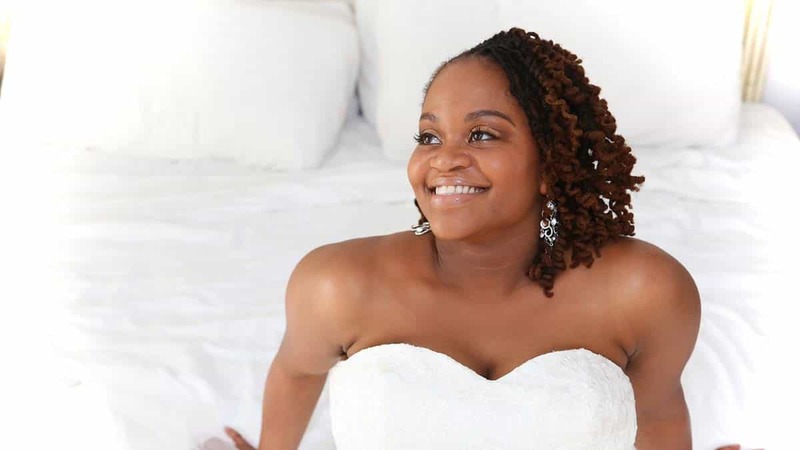 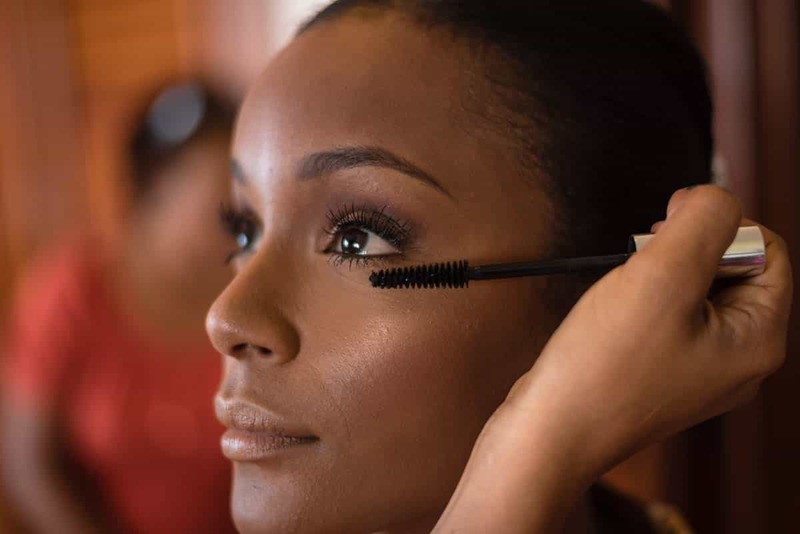 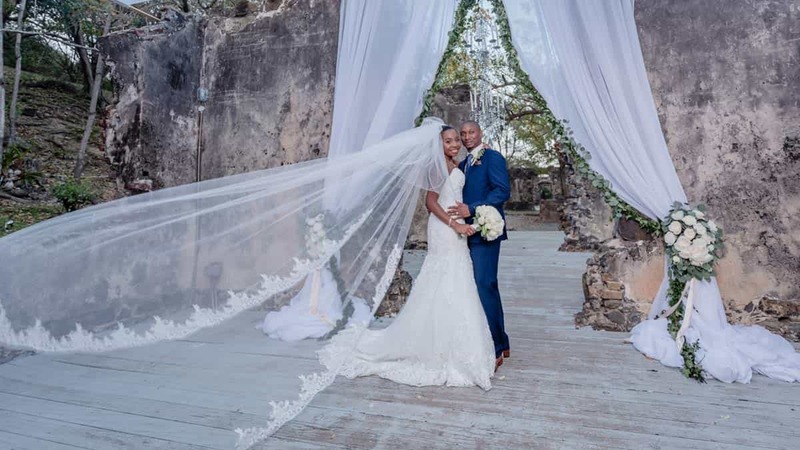 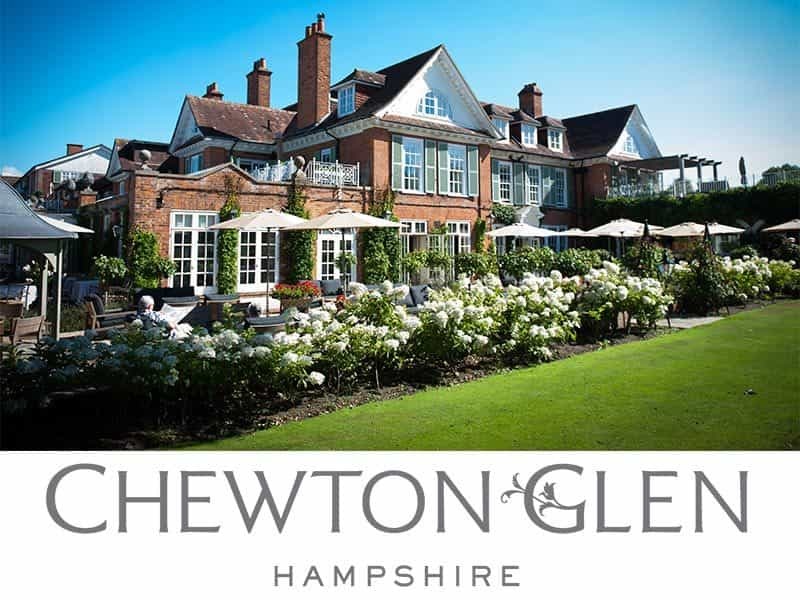 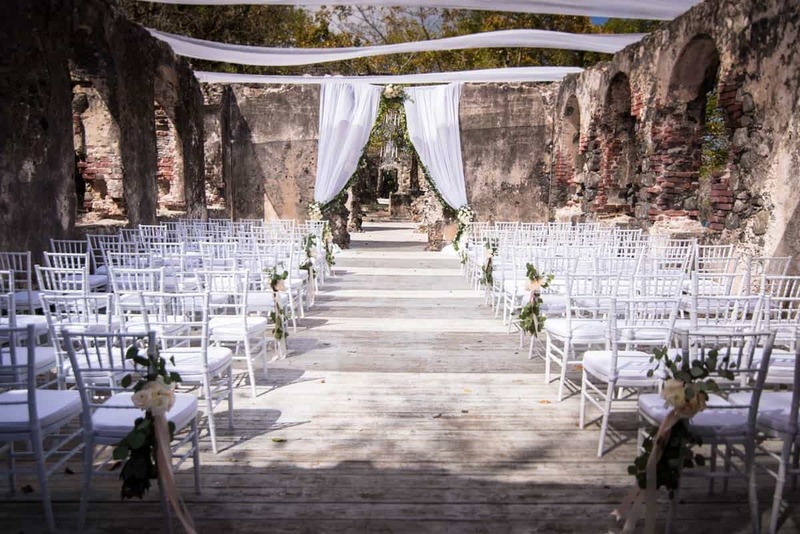 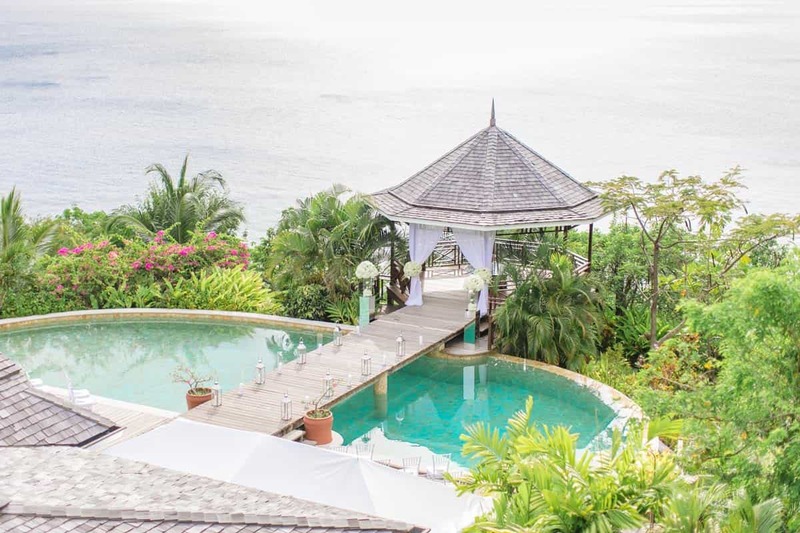 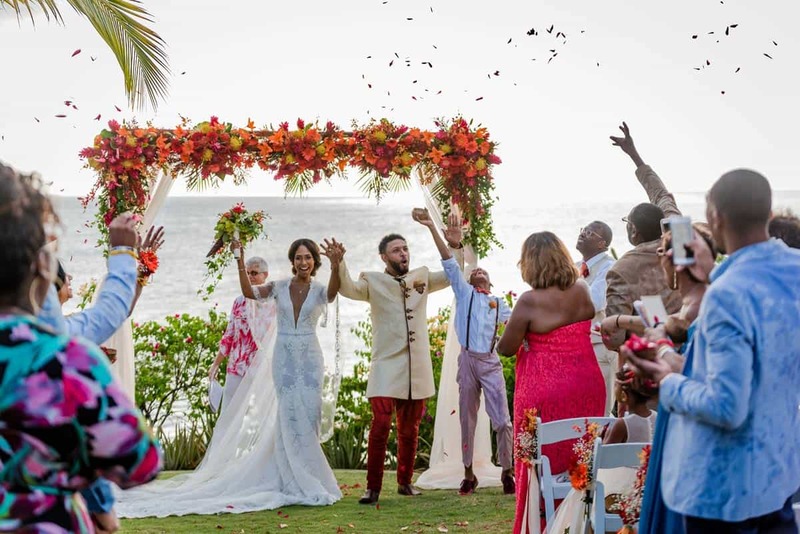 Awesome Caribbean Weddings was set up in 1999 by UK professionals, Kayt Cooper, a fashion designer and artist, and Michele Ince, who was using her human resources background and training to work and travel the world. 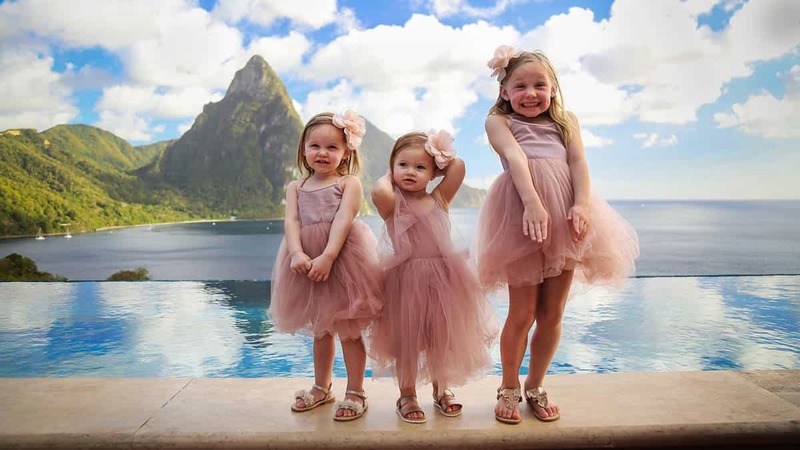 They came to St. Lucia independently in the early 1990s and became friends. 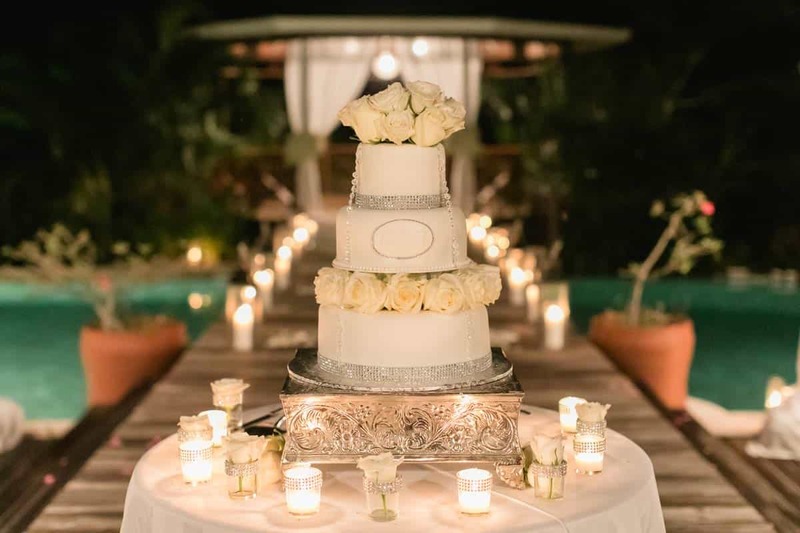 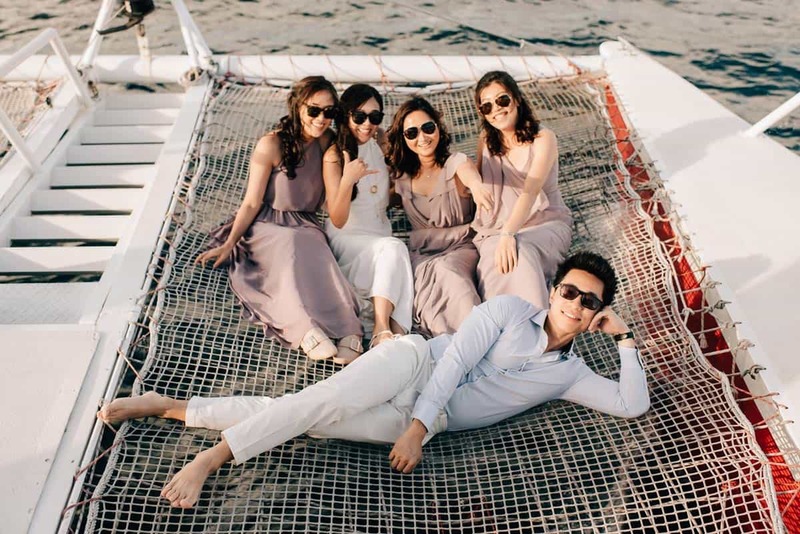 The first wedding that they organised was Michele’s own. 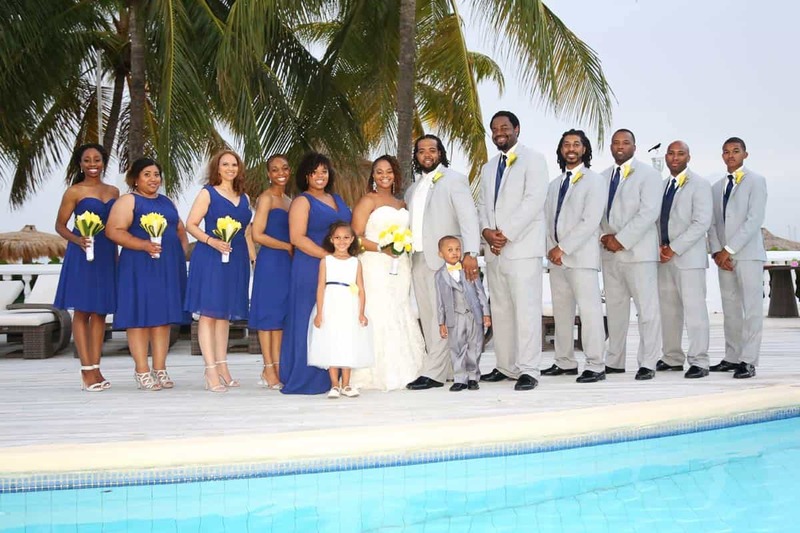 She married Duncan barefoot on an Atlantic beach with the distant breakers rolling in, and danced in the sand for their reception.